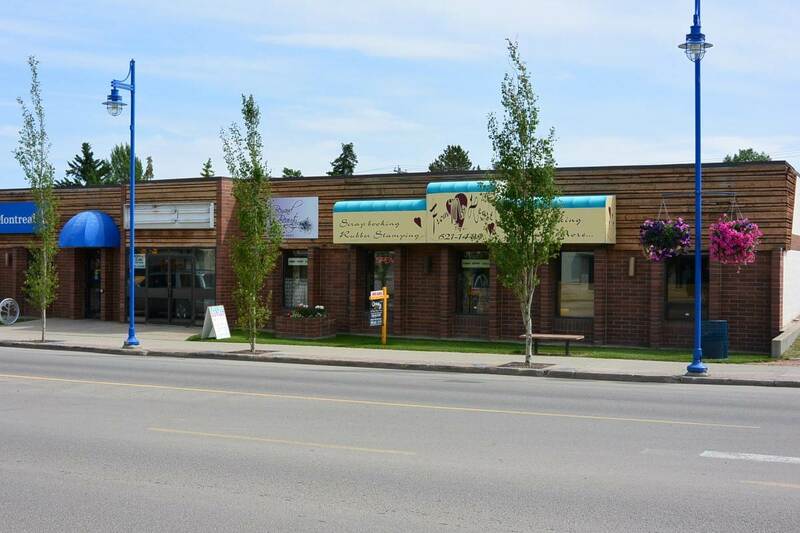 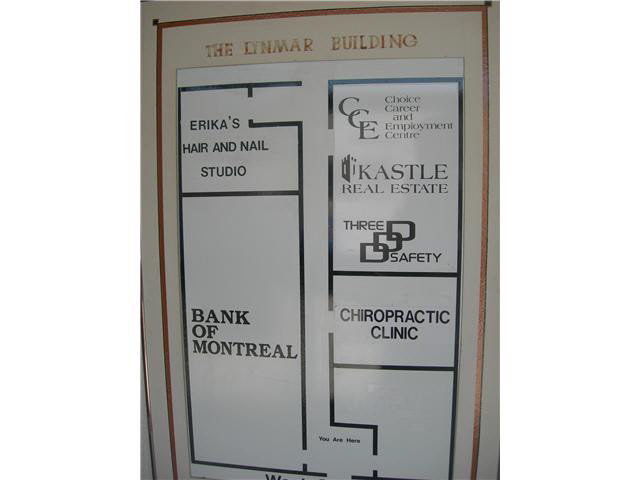 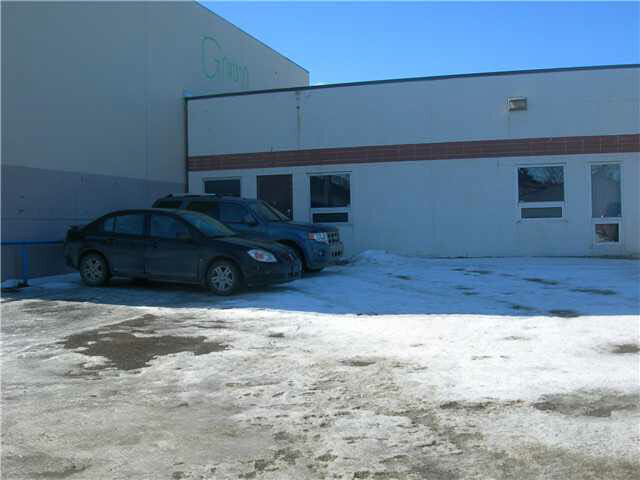 Located in the main downtown central business district of Drayton Valley. 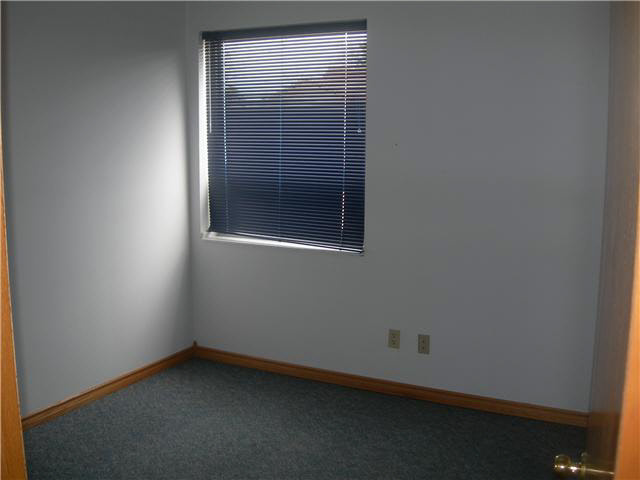 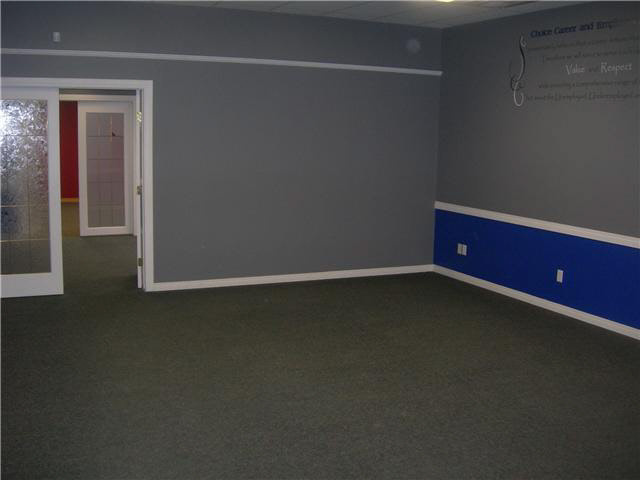 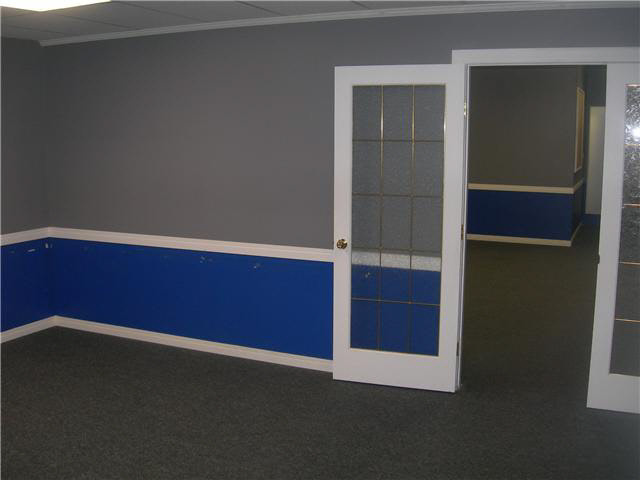 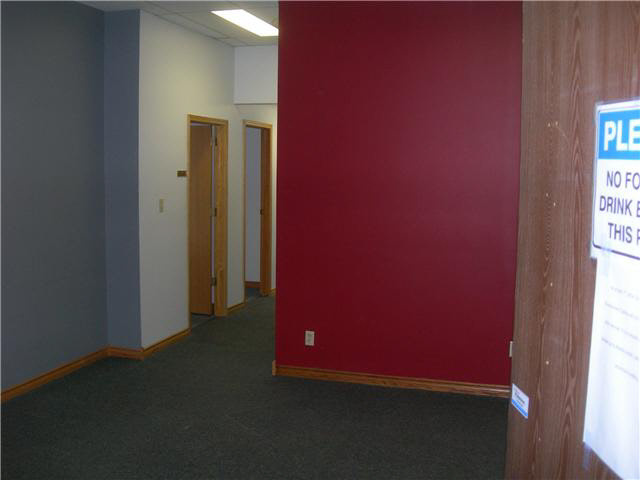 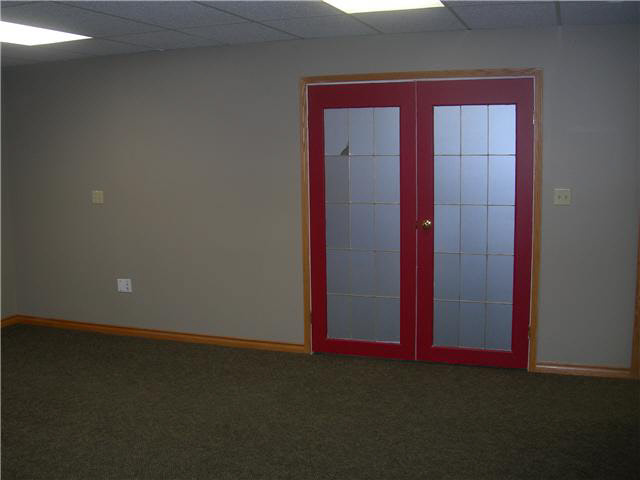 Has seven offices, reception area and three meeting rooms that all open to one another. 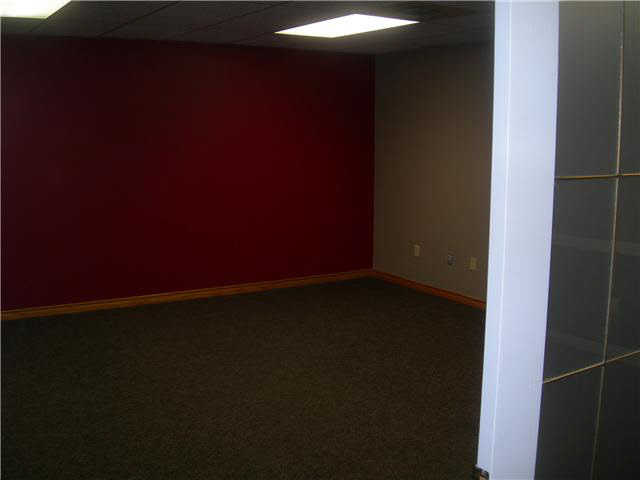 The basic net monthly lease rate of $2208.00 is $10.00 per sq.ft before triple net costs.